What Payroll Deductions Are There From a Retirement Check? Managing deductions from your pension check helps ensure that you meet your tax liabilities. 1. What Is the Tax Withholding Rate for an IRA? During your working life, you are accustomed to payroll deductions being taken from your paycheck, and how that affects the amount that you actually have available to spend. With a retirement check, this may be different. Most pension and retirement benefits are subject to income taxes, and these plans often withhold taxes as a deduction from your benefits. In some cases, you can choose the amount that you have withheld, or you may need to pay estimated taxes to cover your projected tax liability. Defined-benefit pension plan benefits are taxable if all of the money funding the plan was contributed by your employer, or you made contributions on a before-tax basis. If the pension income is taxable, you can elect to have income taxes withheld from the benefits by requesting that the plan administrator do this. You file Form W-4P to make this request for federal taxes. If your state has income taxes, you must file the equivalent form for your state to have state income taxes withheld. You will receive a Form 1099-R after the end of the year which details the amount you received in pension benefits, as well as the amount withheld in income taxes. 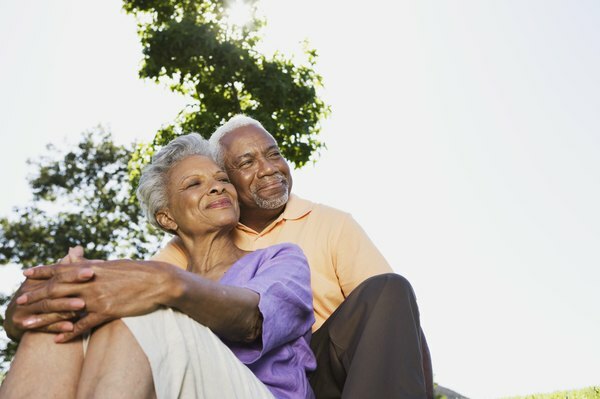 Money is not withheld for Social Security taxes, as pension benefits are not subject to these expenses. Your 401(k) plan withdrawals are subject to an automatic and mandatory 20 percent tax withholding to offset any tax bill that is due on the withdrawal. You will receive a Form 1099-R after the end of the year, which will detail how much money you have withdrawn from your 401(k), as well as the amount of income tax that was withheld from your withdrawals. You will need this information when you file your income taxes for the year. The IRS treats an Individual Retirement Account differently than other types of retirement accounts. Rules dictate that the trustee must withhold 10 percent of any traditional IRA distributions, but you have other options. You can opt out of IRA withholding completely if you choose by notifying the trustee that you wish to do so. In addition, you can also elect to have a greater amount than 10 percent withheld from an IRA, if your personal tax situation dictates. Some states also dictate a mandatory amount to be withheld from your IRA distributions for state income taxes. Reporting at the end of the year for an IRA account is the same as for other types of retirement accounts. Roth IRA distributions are generally tax free and are not subject to withholding requirements. If you do not have enough money withheld from your pensions or retirement distributions to cover your income tax liability for the year, you will have to make estimated tax payments or risk having to pay a penalty for having too little withheld. You must look at your expected income for the year as well as your expected adjustments to income and deductions. Use the worksheet in Form 1040-ES to help with this. You can make your payments as often as you like using the Electronic Federal Tax Payment System, as long as you have paid a sufficient amount by the end of the quarter to cover your estimated tax liability. Do IRAs & 401(k)s Affect SS Payments?